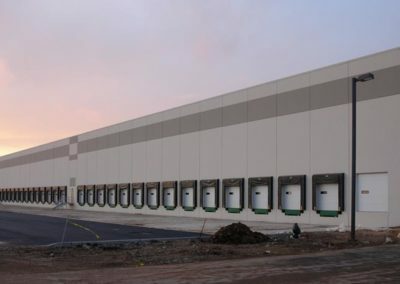 Over 34,000,000 Square Feet of Industrial Warehouse, Distribution, and Manufacturing Space. This Includes Carteret, Linden, Rahway, and Woodbridge Areas. The Turnpike Exit 12 Market is Strategically Located 14 Miles South of Port Newark / Port Elizabeth. The Goethals Bridge allows easy access to Staten Island and Brooklyn. 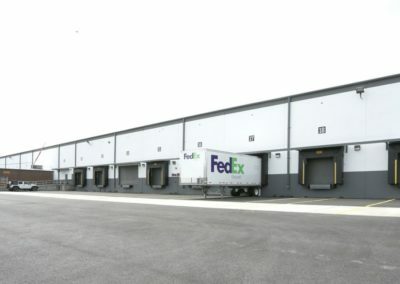 Modern Class A Industrial Warehouse and Distribution Space (28 Ft. Clear and above) is available for lease over $7.75 per square foot base rent. Older generation Industrial Warehouse, Distribution, and Manufacturing Space (16-24 Ft. Clear) is available for lease approximately $6.50 per square foot base rent. The average Tax/CAM figure ranges from $2.00 – $2.50 per square foot. 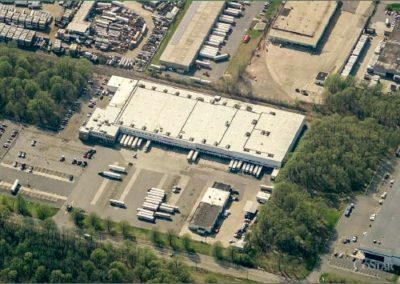 With Over 30 Years Experience in the NJ Turnpike Exit 12 Market- We’ll Track Down the Building You Are Looking For.